McCarron, Paul. 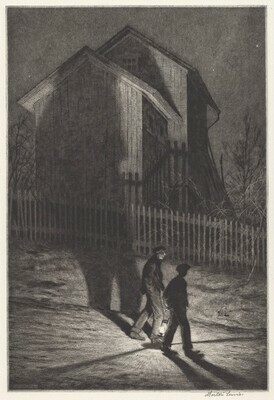 The Prints of Martin Lewis: A Catalogue Raisonné. Bronxville, New York: M. Hausberg, 1995, pp. 180-81, no. 100.